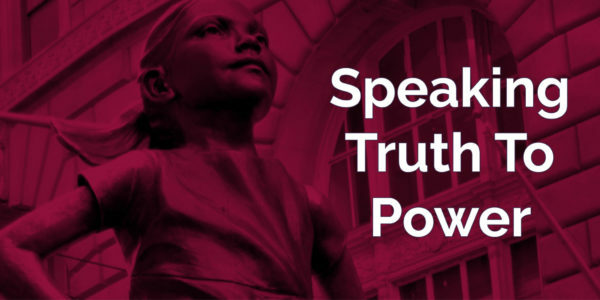 Building on our vision of inspiring Wales to be a fairer place to live, our conference will explore the ways we can all speak truth to power. Many social justice and human rights victories have come from grassroots campaigns and it is vital that everyone is aware of the power that they have in themselves and their communities to work alongside others and bring about positive change. We’ll also consider the risks associated with not listening to the voices of marginalised communities and their needs. The conference will hear from a range of high profile speakers and workshop facilitators from the Welsh housing sector and beyond who have worked directly with groups and individuals at a grassroots level to effect change or who have inspired significant changes around them. 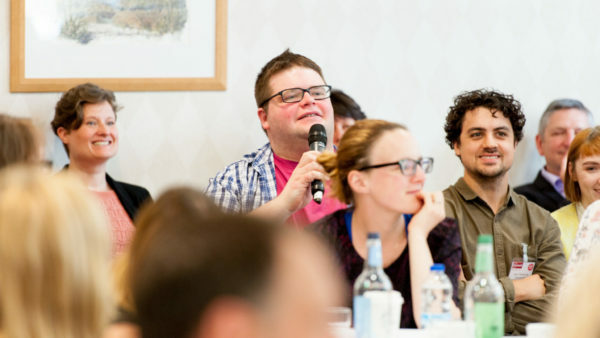 Want to know more about what our conferences are like? Read blogs from Sarah Scotcher and Jennie Bibbings following last year’s conference. Are you a voluntary / community group with low income? Please get in touch with us to discuss a discounted rate. We have plenty of opportunities for you to promote your equality credentials at our conference. Download our Sponsorship Guide now to find out more.